From portable printing presses to hackathon meetups, many in the Occupy movement have embraced an ethos of collaboration and sharing, drawing on their existing technological resources and skills in efforts to build innovative forms of resistance. While internet and digital technologies have greatly shaped and sped up protesters’ ability to share and collaborate, these practices are not a new phenomenon. For example, using a model similar to Occuprint’s, during the Paris 1968 uprisings, protesters designed ideas for posters that were brought to general assemblies for feedback. The assemblies’ favorites were then printed for distribution and were spread transnationally through newsletters, and via travelers bringing movement ephemera across borders. Such processes of resource sharing and development are today often referred to as ‘open’, a term popularized by the open source software movement and generally used to describe the sharing of source code, prototypes or instructions, as well as modes of peer-to-peer production. 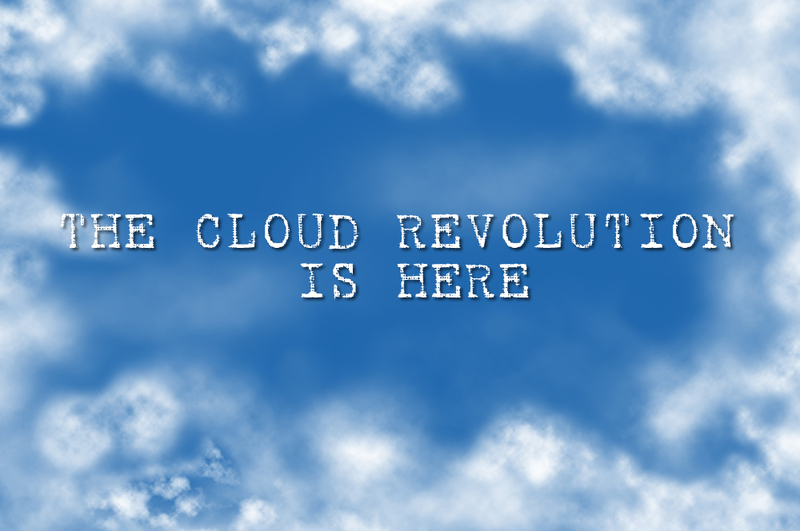 In the past decade we have seen calls for ‘open leadership’ coming from top corporations and government agencies, over two-thirds of all offices have become open plan, and today ‘the cloud’ is sold to us as the new haven of technological openness; a revolution in computing without borders. Yet, this opening up often remains directed by the pursuit of profit, as one more means of making money out of other peoples’ innovations. Openness also increases the ease with which big businesses can appropriate protesters’ inventive tactics and visual iconographies. Occupy was no exception, with accusations of co-optation poised at a range of appropriators, from rapper Jay-Z’s ‘Occupy All Streets’ T-shirt line to moveon.org’s ‘99% Spring Training’. 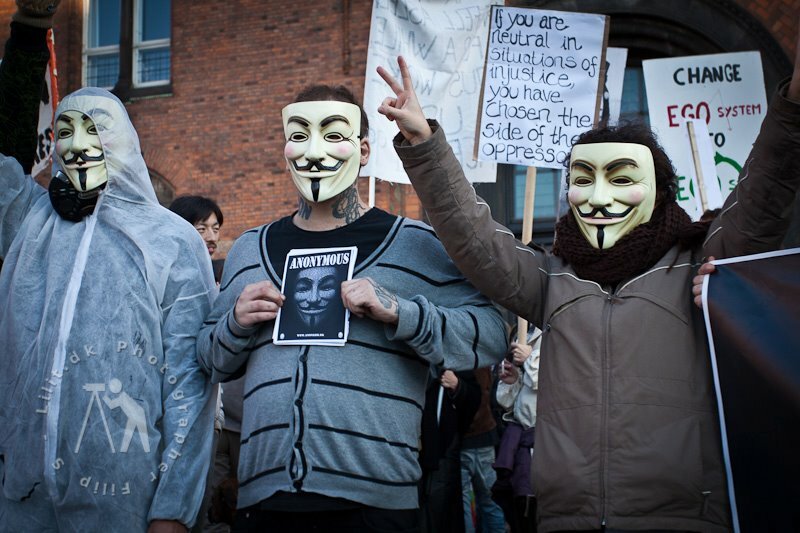 At the same time, Occupy movement participants continually reuse and upgrade a range of existing symbolic languages and communication strategies—from May 1968 screen prints to Warner Brothers’ V for Vendetta ‘anonymous’ masks. Moreover, while those in ‘activist circles’ often draw strong lines between corporate industry work and community/protest work, in reality, many designers, technicians and artists working in the transnational Occupy network also work in, or have worked in, the corporate sector. The realities of today’s economy leave little room for waged work outside of the for-profit marketplace. Likewise, as business management models blend with visions of horizontalism and content is increasingly crowd-sourced, it is more and more difficult to draw a line between where creativity ends and profit-making begins. In this culture of ‘open’ production, wherein the vast majority of financial wealth remains tightly enclosed, what does it mean to Occupy Innovation? Roundtable speakers will explore these issues, addressing questions including: Do existing models of co-optation still offer useful analytic tools for today’s activists? Where do social movements’ creative workers, designers and programmers fit in a binary that divides work from protest? Is it possible to opt-out of these corporate enclosures, to build a sustainable commons of designers and digital practitioners? Anna Feigenbaum is a fellow at the Rutgers Center for Historical Research. Her transdisciplinary research is concerned with questions of communication and social justice, bringing together humanities approaches with the fields of STS and media studies. She is co-author of Protest Camps: Experiments in Alternative Worlds (Zed 2013). An Associate of the Higher Education Academy, her research on open source pedagogies can be found in The Media Education Research Journal and The Review of Education, Pedagogy and Cultural Studies. Anna is also a trained facilitator and community educator, running group development workshops for academics, NGOs and local initiatives. Greta Hansen is a member of the design group 123 Occupy. 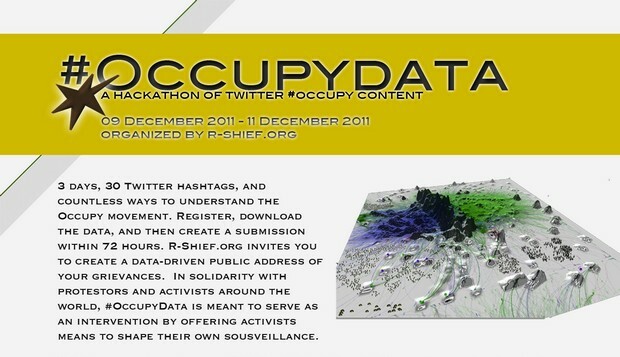 123occupy is a project meant to connect strategies for occupation with reproducible physical actions. Projects include: insulated pallets for winter camping and an inflatable GA. Greta has worked in exhibition design for projects for the Morgan Library, the Smithsonian, the Jewish Museum of New York, and the Children’s Museum of Manhattan. Josh McPhee is one of the founders of Occuprint, which collects, prints and distributes posters from the worldwide Occupy movement. He is a Brooklyn based street artist, designer, curator, and activist. A street stenciler and poster maker for over a decade, he also runs a collective art distribution project, justseeds.org, as a way to develop and distribute art and design work with political content. He also co-organizes the Interference Archive. Patrick McCurdy’s research and areas of interest cover media protest and spectacle; the media practices of social movement actors; media events; and media and international development. He is currently working on a research project “Mediated Civic Cultures: A pilot study of the Occupy movement”, funded by the University of Ottawa. He is also a co-author of the forthcoming book Protest Camps: Imagining Alternative Worlds (Zed 2013). His previous work has been published in academic journals including the International Journal of Communications, Critical Discourse Studies, and Communications – European Journal of Communication Research. Alessandra’s current research focuses on the design and socio-cultural impact of participatory networks and social media platforms for collaboration. As a fellow at the Infoscape Centre, Alessandra Renzi conducted research on the design and use of FOSS platforms for collaborative media-making. Her work explores how media can bring together disparate groups and communities, experimenting with collective forms of inquiry and narration. She worked as a member of the Toronto Media Coop during the G20 demonstrations. Alessandra also collaborates with the pirate television collective insu^tv in Naples, Italy and the Institute for Community Inquiry in Toronto, Canada.